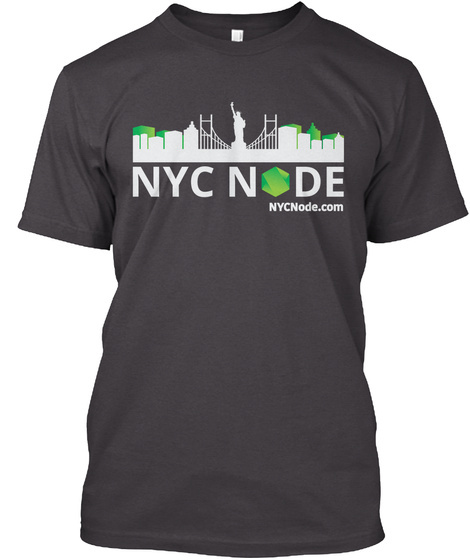 Official t-shirt and hoodie of the NYC Node Meetup! Let everyone know you support the NYC Node.js community! Also, these things looks awesome!